Craig had been playing around with the Zoom software and this was our first attempt at seeing if this concept had some mileage despite the 10,000 miles and 11 hour time difference between us. We talked about supination resistance, touched on 2D Vs 3D gait analysis and were asked who our must follow accounts were on social media. For more about who Craig Payne and Ian Griffiths are, please see the about page. 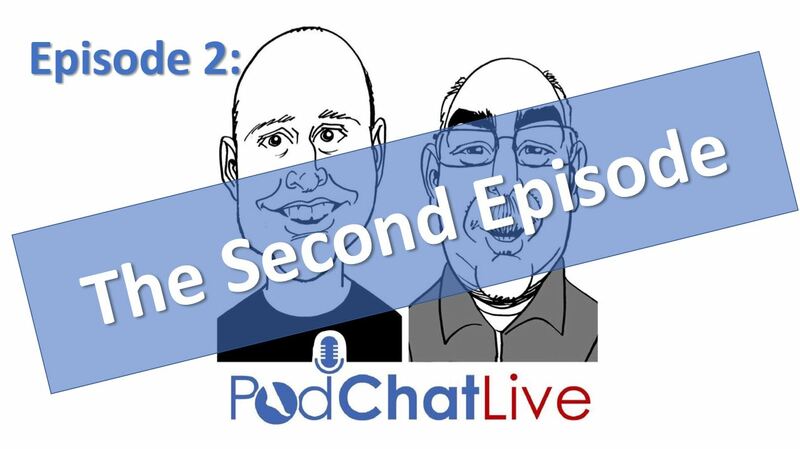 PodChatLive, Episode 2 with Ian & Craig seeing if this will work?